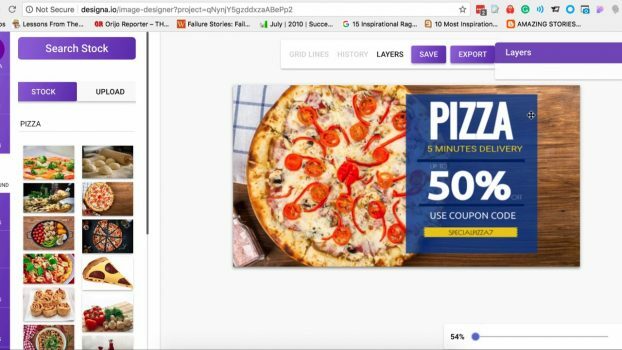 Meet Designa, a cloud-based branding/design software made by marketers to solve graphics and design-related problems for marketers. 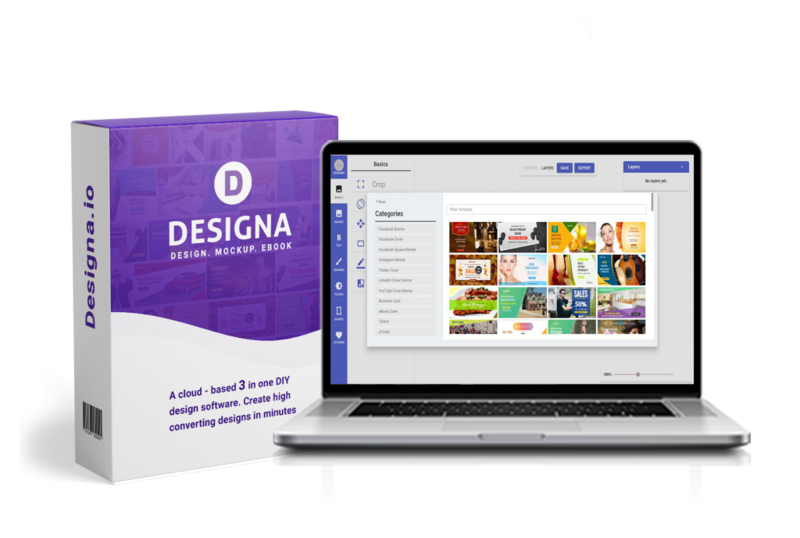 Designa, as the name implies, is a design software built for creating high converting graphics design tool for virtually all business niches – facebook ads, social media post covers, e-covers, business cards, mockups, pdf books, and many more in a matter of minutes. It comes with already made samples and templates for all its categories, making it easy to edit. This means anyone can make use of it even with zero technical and design knowledge. This built-in feature inside Designa enables users to create and edit any type of graphics image freely. It comes with over 3000 – ready-made design templates, 3 million stock images, fonts and other graphics assets. With this feature, you can easily create social media graphics cover & banner for your social networks ( Facebook, YouTube, Instagram, Twitter, LinkedIn, Pinterest). This is a machine on Designa that enables users to market to their audience through quotes. As a user, all you need do is integrate it to your social network, then select a quote template, schedule the quote machine and set a time for when the post will be made. It’s built to engage visitors, leads and buyers, everything on autopilot. Every marketer wants to be able to brand and present their product well on the internet. 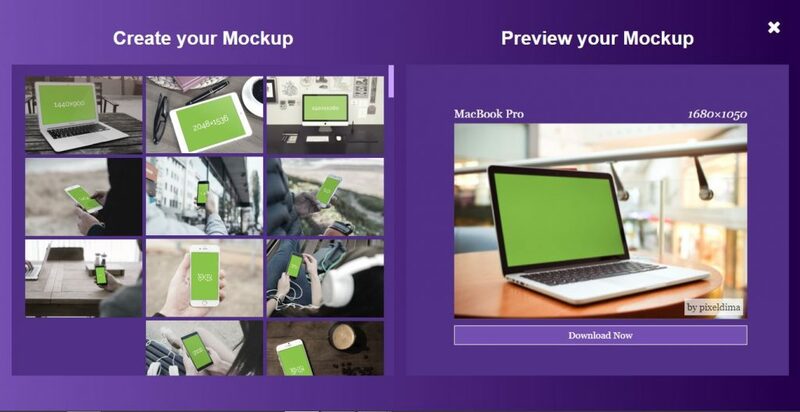 The mockup generator feature is built for business and product branding. It comes with 100+ mockup templates – TV, laptop, tablet, phone, watch. With this, you can create design mockup for your products. The book designer feature enables users to create books on Designa. It has a collection of templates for creating beautiful pdf books, reports, case studies, etc. The scene creator enables users to create beautiful desktop image scene in just minutes. 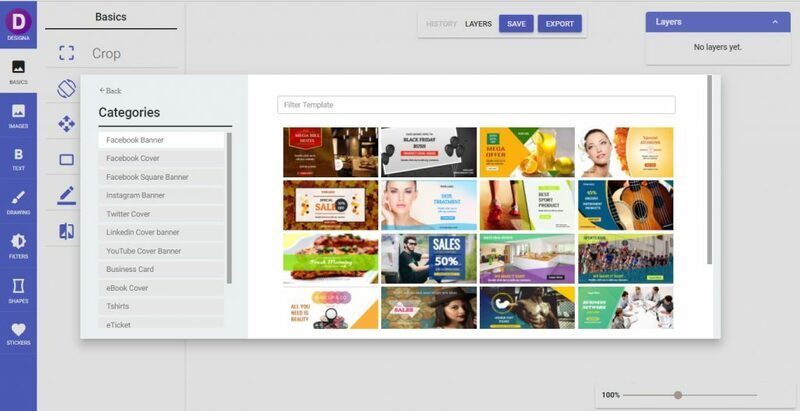 It has over 300 items that work in a drag n drop fashion, making it easy to create designs. It’s a feature on Designa that enables users to create beautiful e-cover designs. It has already made templates, easy for anyone to select and edit content. 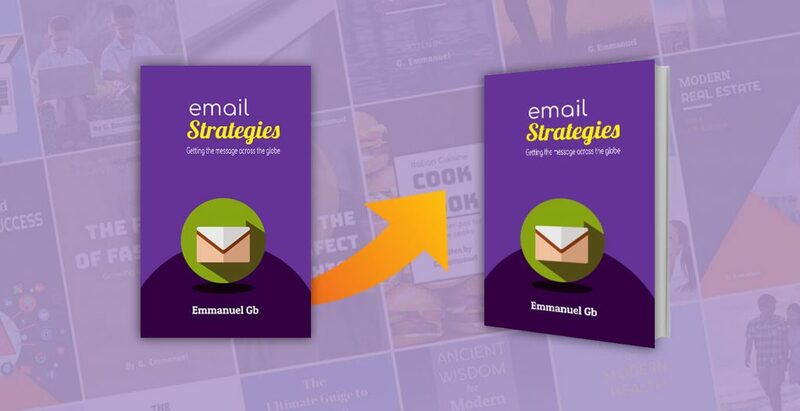 With the e-cover creator, you can create 3D covers for books, software, videos and CD in minutes. All of these features and more are what makes Designa a marketers favorite software to build high converting graphic images. Designa officially launches on the 11th of July and you wouldn’t want to miss the amazing launch offers. Click Here to join the Designa community and get access to updates, previews, bonuses and an opportunity to win lifetime access to Designa. Copyright © 2018. Created by Designa. Powered by Designa.